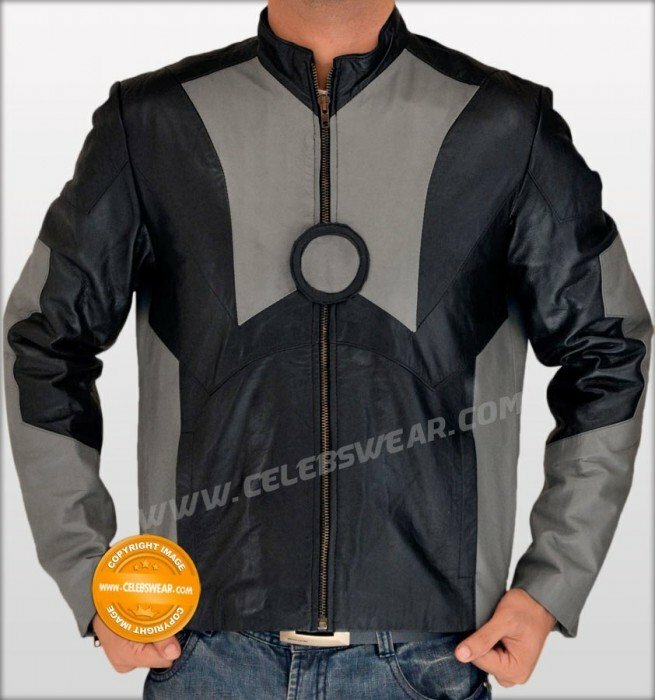 This motorcycle leather jacket was worn by Robert Downey Jr's character Tony Stark . 100% Real leather Leather is used as raw material for making this classy outfit. Featuring front zipper closure, YKK Zippers, Zipper cuffs with webbing, Collarless design with snap button, inside quilted liner, Exclusive design and loaded with features. * Low Prices and High Quality Guaranteed!